With already so much about the local drinks scene to toast to, news that a homegrown Singapore spirits brand is making its mark on the global scene is just the sort of icing on the cake we only dared imagine. To boot, it’s not the hipster liquor one might assume. 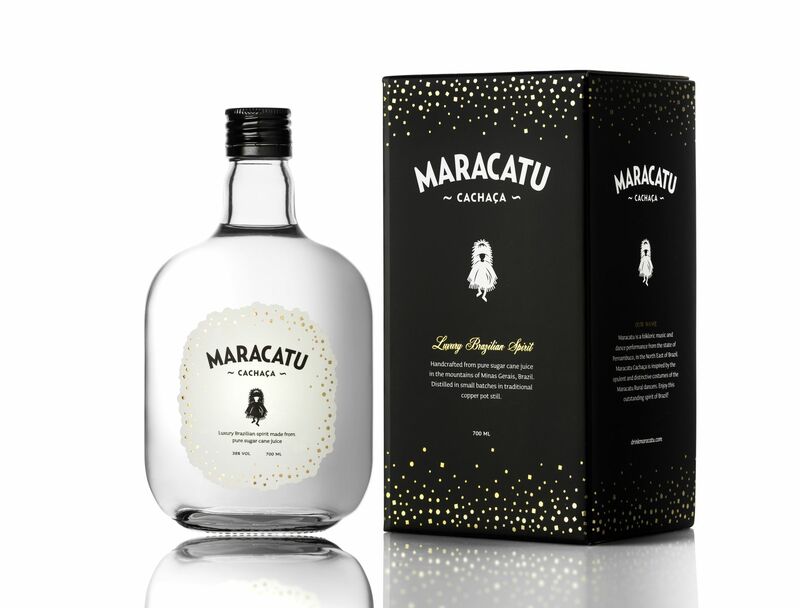 Launched in 2014 in Singapore, Maracatu Cachaça, the island’s first and only brand of premium artisan cachaça, has been named the 7th trending cachaça brand and the 8th best-selling cachaça brand in the Annual Brands Report 2018 published by Drinks International. The international spirits industry magazine had interviewed 106 of the best bars globally, relating to their best-selling brands in each spirits category as well as to the brands they see as trending right now, it shared in a recent announcement. Located in the Paraty region of Brazil, which is known to produce the best cachaça in the world, Maracatu Cachaça is hand crafted in small batches in a boutique distillery based on century old techniques in a copper pot still, and uses sugar cane grown on the hills surrounding the estate of its distillery. No additives like sugar or caramel are added, reflecting commitment to a more authentic style, where the heart of the distilled spirit is rested in stainless steel barrels for two months before it is bottled. It didn’t take long for the product to gain fans across the globe, but it wasn’t in the founders’ plans to be honoured in such a way. “Well, it was not in our plans per se, to be featured in this publication, but our focus has always been to showcase a premium brand of cachaça,” says Longman. “Maracatu Cachaça is an artisanal spirit that combines tradition and quality into a luxury packaging. She added that while there are many brands of cachaça brands available, most targeted the usual markets, such as US and Europe (apart from the home market of Brazil), and that their premium cachaça brand serves as a platform to showcase Maracatu in Asia and beyond. “The cocktail scene has been growing so much here and in the region, and people are indeed looking for unique and premium products,” Longman explains. “We saw the waves of gin, mezcal spirits, and we see that sugar cane spirits—such as cachaça—are on a rising wave too. Here, Maracatu Cachaça can be enjoyed at top bars such as Manhattan Bar (where Longman strongly recommends you try the Ultima Palavra cocktail), Bar Stories, Vasco and Sugar & Hall.